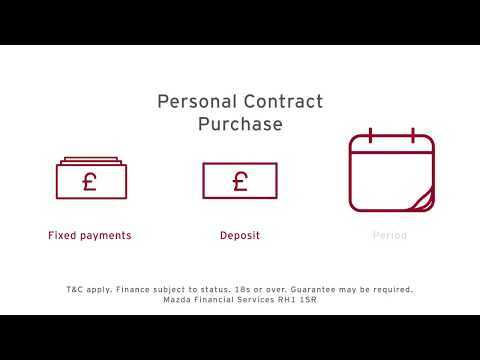 One of the most common forms of vehicle payment plans, a Mazda Conditional Sale agreement spreads the cost of paying for your new car over an agreed period. 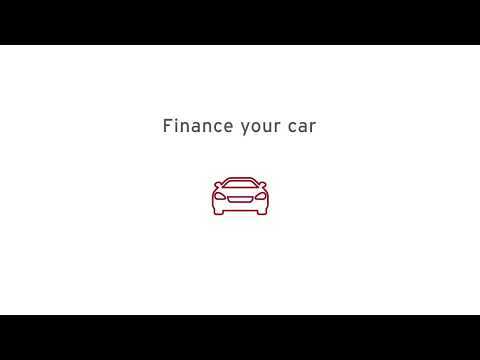 Following the payment of a deposit, you will pay off the remaining balance in monthly installments, letting you keep your Mazda on the road in a way that is suitable for you. 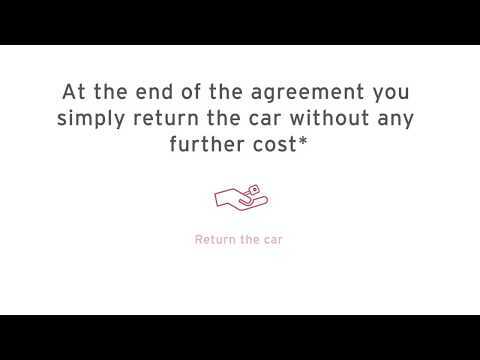 Take a look at our video to get more information.